One popular theory was that Christ would return in 1988. Proponents of this view believed a generation is 40 years. Some believed Christ would return in 2007. Proponents of this theory believed that 1967 marked the start of the final generation and a generation is 40 years. A current theory is that Christ will return between 2018-2028. Proponents of this theory argue that a “generation” is 70 to 80 years and the final generation started in 1948. As you can see, some believe the Parable of the Fig Tree gives us insight about the Rapture and coming of Christ. In this article, I provide biblical insights about this important parable. Some view the cursing of the fig tree as a symbolic rebuke of Israel’s poor spiritual condition at the time. Others disagree. I will not argue for or against the idea that the fig tree represents Israel in this article. The reason is that whether Israel represents the fig tree has no bearing on my view concerning the Parable of the Fig Tree. I’ll explain my view on the Parable of the Fig Tree next. The focus on the fig tree and all the trees suggests the parable is not solely about a development that relates to the fig tree. Israel may represent a fig tree, but the parable is not only about the fig tree sprouting leaves. The sprouting of every tree’s leaves, including the fig tree, is the focus of the parable as “they” are the subject of Luke 21:30. Luke 21:29-32’s account of the parable does not conflict with Matthew 24:32-35 and Mark 13:28-31 as the Word of God is inerrant and without contradiction. The difference between Luke 21:29-32 and Matthew 24:32-35 & Mark 13:28-31 is just an instance where Matthew and Mark emphasized the fig tree element of the parable (after all, the fig tree was distinguished from “all the trees” even in Luke 21:29-32). 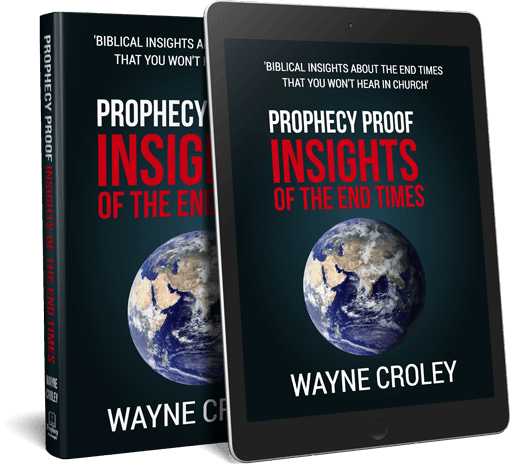 Christ tried to convey the message that people can tell that His Coming is near when they see the events He described taking place like people can tell that summer is near when they see trees sprout leaves. In other words, Christ sought to alert people that the events He described are indicators that people can look at to gauge how near His Coming is as people can look at the sprouting of leaves to tell what time of year it is. People who will endure the great tribulation may not keep a good track of time as they try to survive. Some may lose track of what day it is as they seek to survive the persecution. 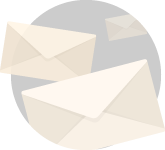 The events Christ described can serve as indicators to help these people to have an idea of how close Christ’s Coming is. The events for people to watch for relate to what Christ described in the Olivet Discourse prior to the mentioning the parable. For instance, the signs in the sun and moon are events people should watch to get a sense of how close Christ’s Coming is. You are welcome to believe that the Parable of the Fig Tree relates to Israel in some way, shape, or form. However, proponents of the view that the Parable of the Fig Tree relates to Israel need to account for why the parable in Luke 21:29-32 includes all trees (and not just the fig tree). 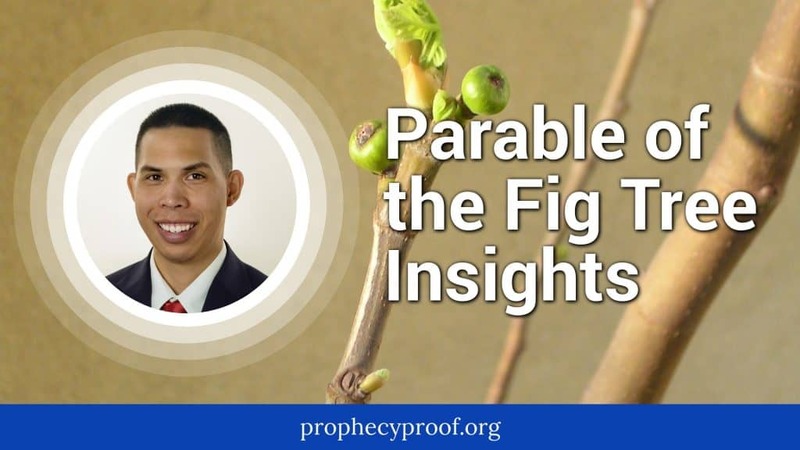 Again, the Parable of the Fig Tree is an analogy given by Christ to communicate the message to people that they can tell that His Coming is near when they see the events He described transpire. It is not a hidden message to watch out for the Rapture by a certain date after the creation of the state of Israel. Israel is not forever dead. I would suggest that you read Romans 11. “…For they are not all Israel, which are of Israel: Neither, because they are the seed of Abraham, are they all children… That is, They which are the children of the flesh, these are not the children of God: but the children of the promise are counted for the seed (Romans 9:6-8).”And if ye be Christ’s, then are ye Abraham’s seed, and heirs according to the promise (Galatians 3:29).” Only the Israel consisting of Jewish and Gentile Christians who are “children of promise,” is forever alive. You’re arguing against Romans 9:6-8 and Galatians 3:29. They teach that “only the children of promise [not “of the flesh”] are counted for seed,” and that if you are “Christ’s, then are you Abraham’s seed, and heirs according to the promise.” Again, Scripture says an Israel inhabited by Jewish and Gentile members of the Body of Christ, is forever alive. …to add to my comment below, I believe that this birthing that is being done by the rev. 12 woman, is birthing Jesus Christ again, only it’s the new creation, that the whole earth is groaning to see revealed,…..
…To sum up, may you Enter in to Paradise, and eat to your fill of the fruit of the trees that produce there,…and may you take all of the flock following in with you there,…. “the Tree of Life Eternal,” May be Jesus, – the one that gives eternal life, or Zoe, – what do you say, to this?